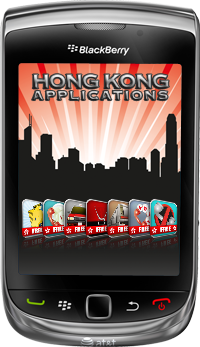 S4BB Limited just released a series of tailor made Hong Kong applications. These applications are free of charge and designed to provide convenience for people living in the city. Everyone planning to go to Hong Kong – even if it is just for holiday – might find these Hong Kong apps useful as well.